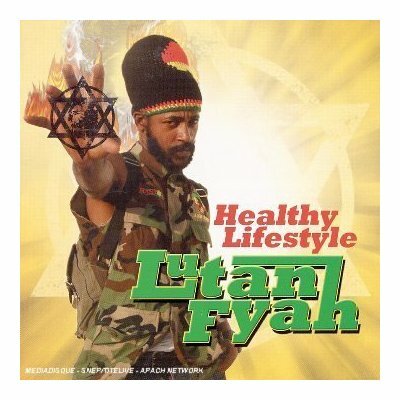 Like inna di first review I had the Honour to write bout an album by di breddaman Lutan Fyah… him nah mek it easy pon IJ. Di review I man talk bout now is on the album called Time and Place (check it @ Bigupradio.com or @ Dreadvibration.com). Di bredda left mi with almost notin’ fi seh cause with da album deh…him a blow mi mind! Him do it again with this one, mi tell yuh. But this time man a got something fi seh! Ova all, an album that belongs in yuh collection! Breddaman Lutan Fyah, lookin’ forward to the next one keep di Fyah blazin an burn up di badness! Rastafari, Guide an Itec all a di weh I pray! Icere love an Raspec to yuh all,…one ras.